Anton's famous kin includes Helen Keller. 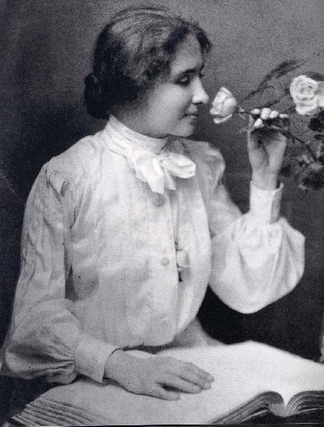 Helen Adams Keller (June 27, 1880 – June 1, 1968) was an American author, political activist, and lecturer. She was the first deafblind person to earn a Bachelor of Arts degree. The story of how Keller's teacher, Anne Sullivan, broke through the isolation imposed by a near complete lack of language, allowing the girl to blossom as she learned to communicate, has become widely known through the dramatic depictions of the play and film The Miracle Worker. 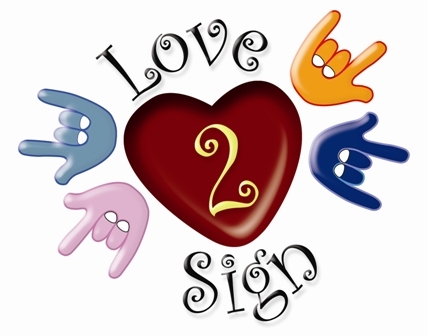 Elizabeth Bernard — Thomas Todd Jr.
Anton studied American Sign Language in college, and has been a volunteer interpreter for many non-profit organizations.